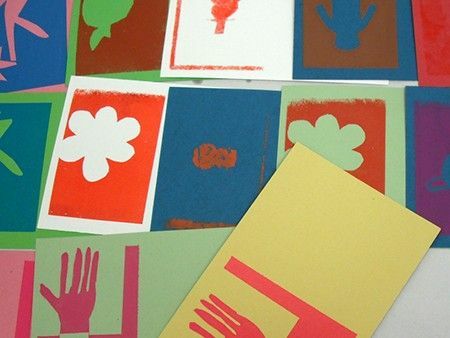 In this fun, family workshop we will screen print colourful designs on to paper transforming these to create paper lanterns that can hold a candle or other small light. Each child will take away one completed lantern and another that can be completed at home. Suitable for 5 to 11 year olds. This is a family workshop and all children must be accompanied by an adult.